Inspiring letters to spiritual aspirants from a highly respected elder swami. 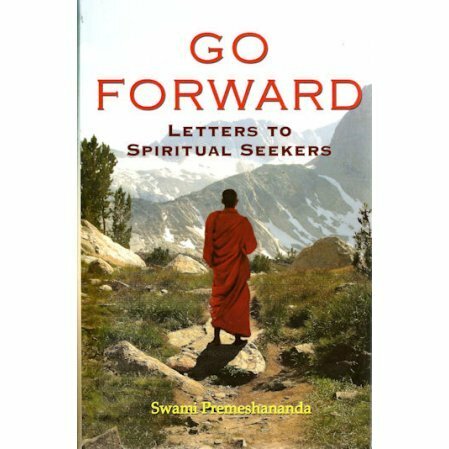 A collection of letters from Swami Premeshananda, a highly respected monk of the Ramakrishna Order. Writing to many of the swamis of the Order, he had the ability to present abstract spiritual ideas in a manner which was simple and understandable, yet at the same time full of sweet humor. He was a disciple of Sri Sarada Devi. Finally back in print, this is a revised version with all three individual volumes included. We have a limited stock of the previous 2nd volume on sale for $2,95.